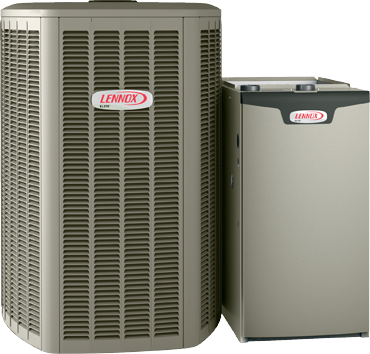 To apply for a financing for your new heating and air conditioning equipment from Service Finance Company, simply contact Kemph Heating and AC for a free estimate and let us know you are interested in financing your new equipment. Once we have your estimate figured we will contact you to get all the information needed for the financing application. If your application is approved we will complete and sign all paperwork and loan documents. Then we will set up a time to install your new system.